Irvine Shade & Door is the choice of the leading RV manufacturers because our products are made in America from the best materials with uncompromising quality and workmanship. 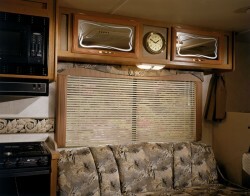 Our doors, window coverings and adhesive products are the perfect fit for motorhomes, 5th-wheels and travel trailers. 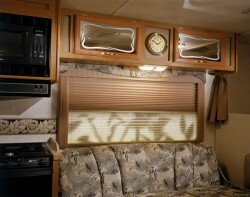 Irvine Shade & Door has supplied a variety of high-quality products to the RV Industry for more than two decades. 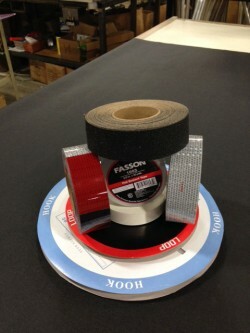 Ours is a history of innovation, service and value. We are proud of the strong roots we have established in the heart of America’s RV country and our ability to supply customers around the world. It is this commitment that drives us every day in the quality of the products we manufacture and the excellence in service we provide. 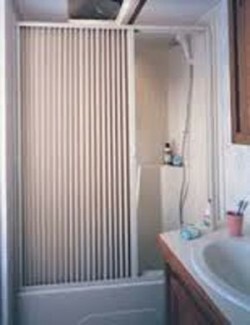 Irvine Shade & Door’s innovative and smooth-operating Slow-Rise Roller Shade has taken the industry by storm. 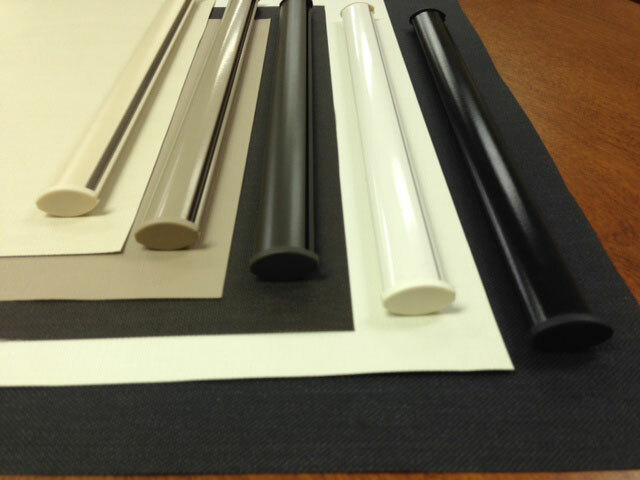 These shades have revolutionized the industry and are available in a variety of beautiful colors and configurations. 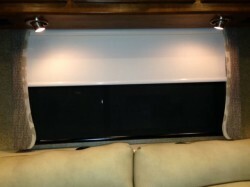 Though there are imitations out there, authentic Slow-RiseTM Roller Shades are only manufactured by Irvine Shade & Door.